In the 12th century, the Byzantine Empire was flourishing and the city of Thebes–between Corinth and Athens–was a bustling center of commercial and cultural exchange. Its outlet to the sea was the port of Chalcis, part of a vast maritime trade network. 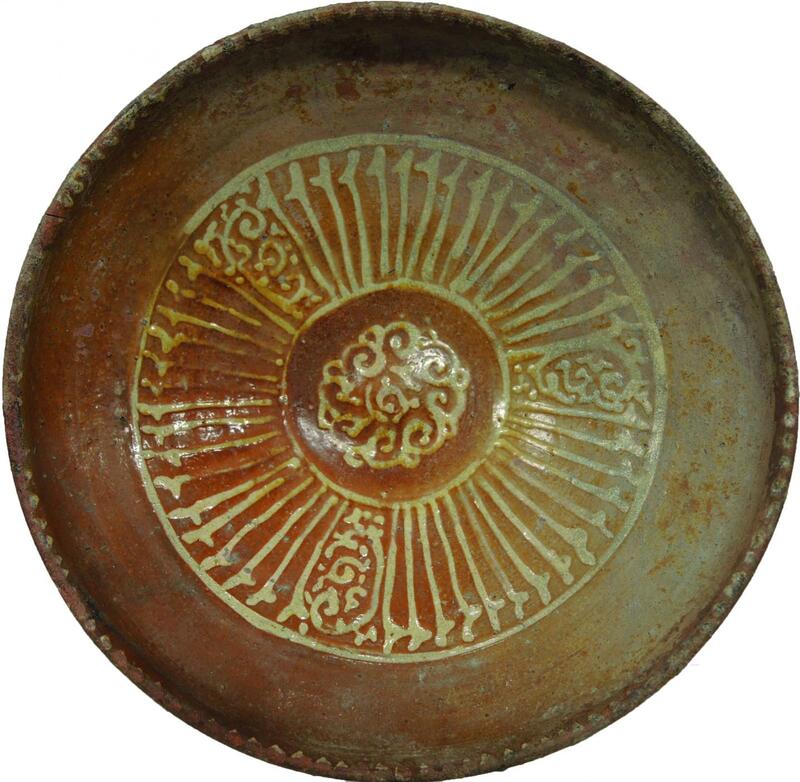 In addition to agricultural products and silk, ceramic tableware was shipped from Chalcis throughout the Mediterranean. Most of this tableware has been assigned to the main Middle Byzantine Production (MBP) ceramic type. The research team examined one lot of MBP ceramics salvaged from a wreck discovered by the island of Kavalliani, near Chalcis, in the Southern Euboean Gulf. Analyses performed at the Archéologie et Archéométrie research unit revealed their chemical composition, which the scientists then compared with that of ceramics known to have been produced at Chalcis. The chemical profiles were a match, leading them to conclude that MBP ceramics were indeed manufactured in Chalcis. This was followed up with a study of pieces from the collections of the Cité de la Céramique in Sèvres, in collaboration with the Centre de Recherche et de Restauration des Musées de France (French Ministry of Culture). These findings provide a new perspective on medieval Mediterranean trade and reveal that Chalcis was an epicenter of maritime commerce, exporting goods across a vast territory. They also pinpoint the place of manufacture of a large number of Byzantine ceramics currently on display in museums around the world.